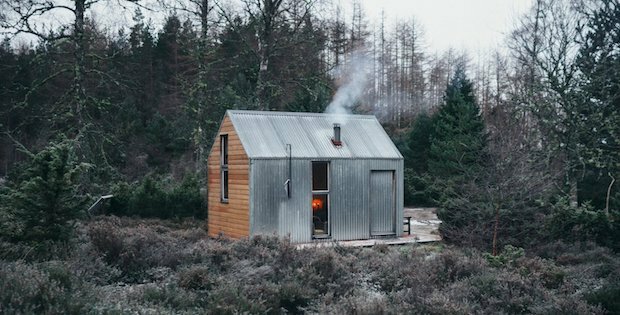 Be Off-Grid Ready With This Prefab Hiker’s Hut! 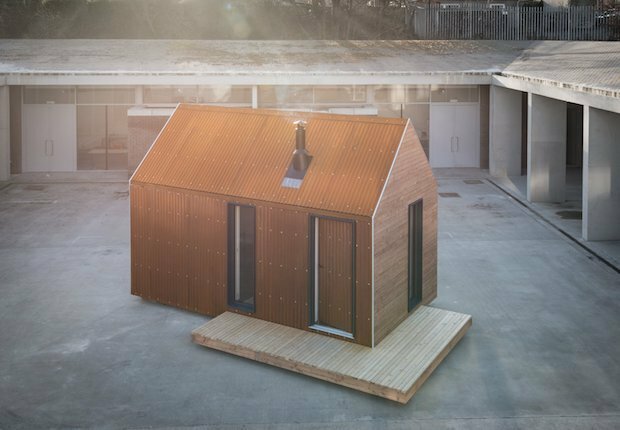 The Artist Bothy is a neat little package pre-fabricated and ready to be shipped to a remote location of your choosing. 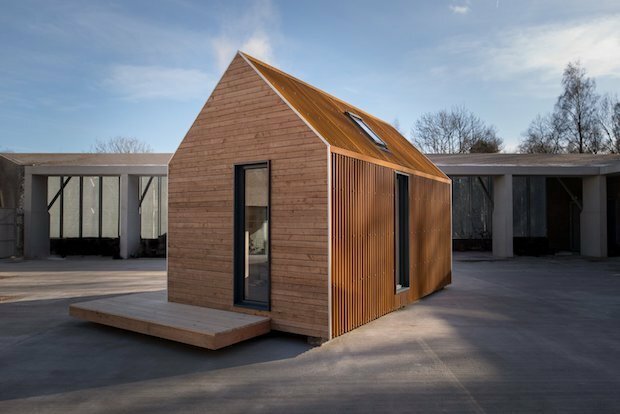 The hut focuses on minimalism, allowing for a breath of fresh air for busy minds. 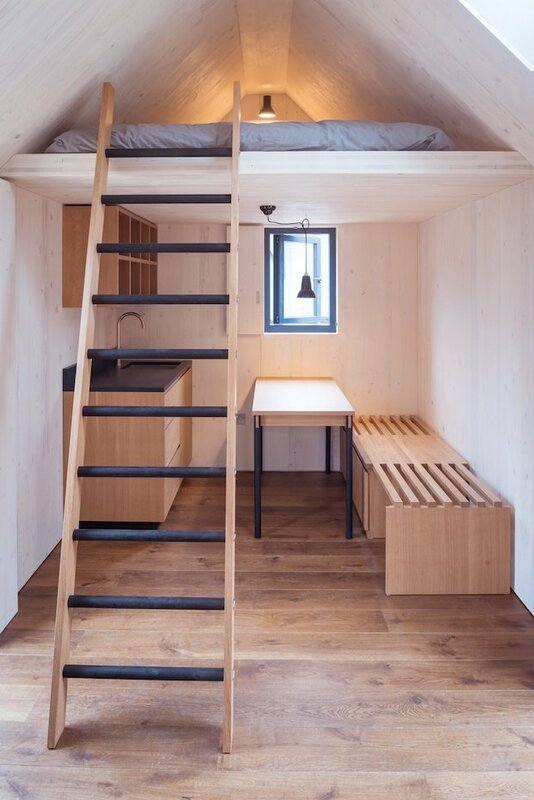 The interior space is sized at 129 square feet. The mezzanine sleeping area helps add more living space allowing you to get more out of the modestly-sized hut. 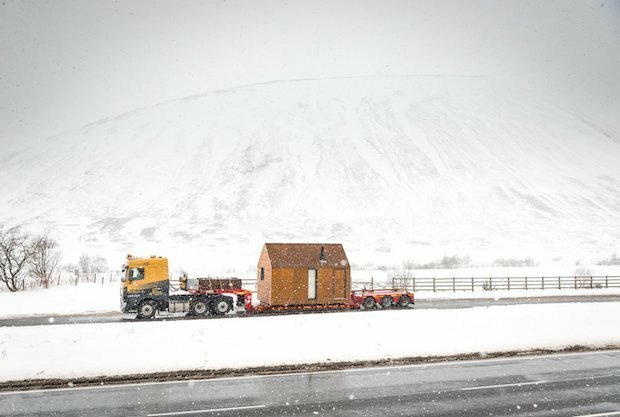 The Artist Bothy is prefabricated and shipped from the Scottish Highlands and is available for purchase at a starting price of $55,000. 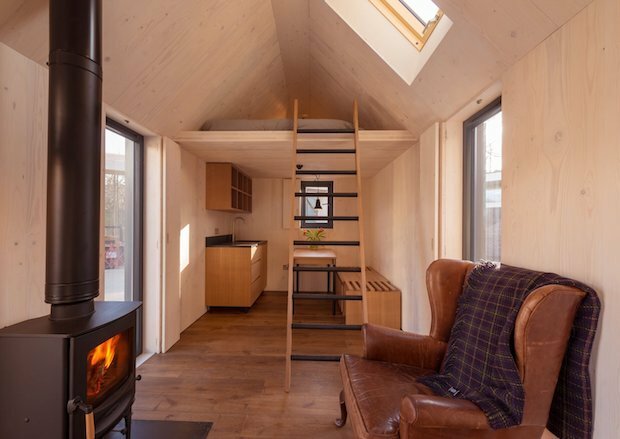 “We sat down to look at how we could improve on the original Inshriach Bothy design and create a prefabricated Bothy, removing the headache of a complex build and install, and taking the ethos of simplicity and functionality even further,” adds co-creator Niven.